If you’re buying a property then you will be going through a highly expensive and stressful process. Most likely this is the most money you’ll ever spend in a single go, and at the same time you’ll probably find that there are all kinds of different logistical challenges and legal aspects to consider that can bog you down and be quite daunting at first. As such then it’s very important that you find the best possible services to use and that you understand all the different processes you’ll need to go through. To that end, here we will look at the most important services to for when you buy property. We’ll start with estate agents as they’ll be the first services you’ll want chronologically. Sure it’s possible to find a property on your own without the help of a real estate agent, but doing so can take a lot longer and is more risky. When you estate agents they will be looking out for their reputation so you know they’ll only represent homes that are of a certain quality and that represent a good purchase. At the same time you’ll have the advice and help of the agents themselves meaning you’ll be connected with more properties, and though they might seem frustratingly pushy at times they’ll still be there to answer your questions which is a great boon. Next you’ll want a surveyor to look over the property and to make sure that it’s suitable for sale. The job of a surveyor is to check that the property isn’t about to collapse, to help you avoid moving somewhere that’s on a fault plane, and to make sure that there are no other problems you may have missed. It’s absolutely crucial that you always do this before making a purchase, as otherwise you can find yourself stuck with a property that will drain your resources and potentially even put you in danger. 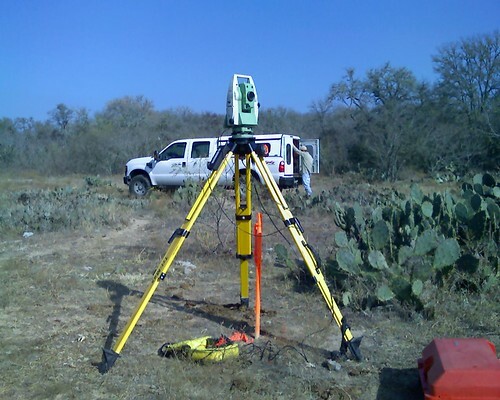 The job of a land surveyor is to help you look at the precise bounds of your property in order to ensure that you’re actually getting the property that you think you are. If you don’t use a land surveyor then you may find out that you don’t end up owning the entire property, that some of your land belongs to the neighbour, or that no one actually knows what it is you can legally lay claim to and this can be a problem later on. 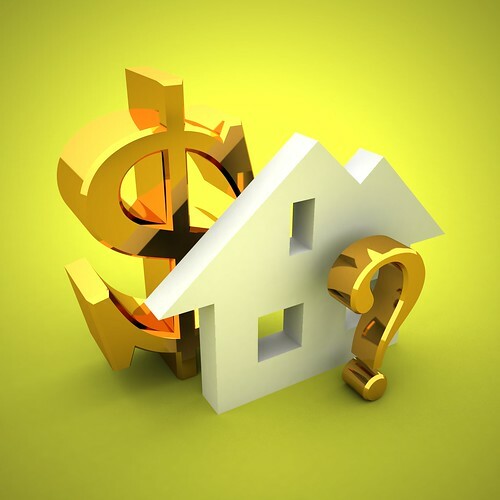 You will of course also need a bank or some other lender to actually help you fund this move, and here it’s crucial that you shop around to find the best deal to ensure that you aren’t paying over the odds for years to come. A conveyancer meanwhile is someone who will handle the actual transaction for you, and their job is to write up the contracts, to oversee you signing them, and to pass them over when you buy a new property. You need them for many reasons, not least so that you can ensure that there are no problems in the contract and to make sure that you are entitled to such things as access easement. Sarah Thomas is a real estate agent and says that there are a lot of services which you need while buying a property. Land surveyors is one such service without which you might end up getting less land than what you have paid for.